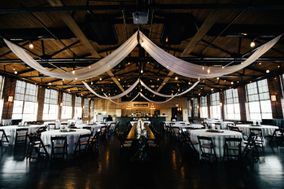 In the Queen City, you’ll find Charlotte wedding venues for nearly every style and budget. 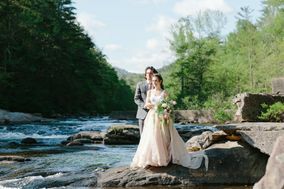 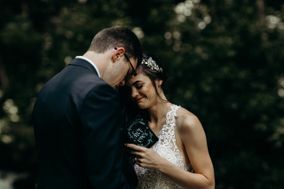 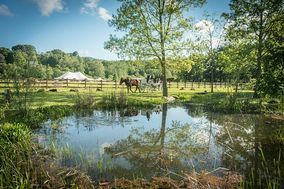 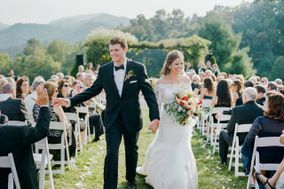 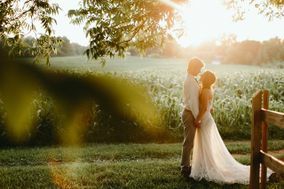 Impress your guests and take advantage of North Carolina’s beautiful scenery by getting married outdoors in the countryside, host an ultra-elegant wedding at a historic mansion, or say "I do" at one of the many Charlotte wedding venues in the heart of town. 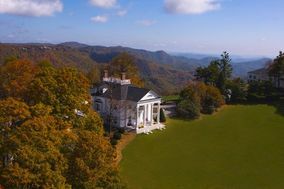 Charlotte, North Carolina, is a fascinating city rich in culture, southern charm and American history. 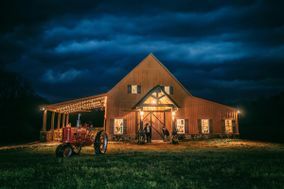 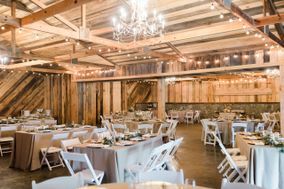 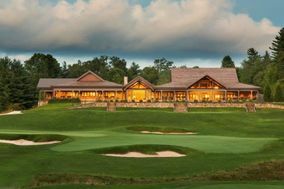 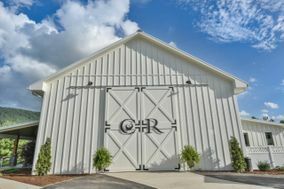 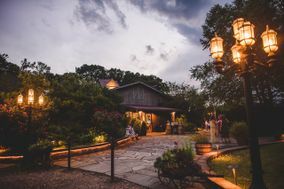 Whether you are a traditional Southerner or new to the South, you're guaranteed to fall head over heels in love with a wedding venue in Charlotte. 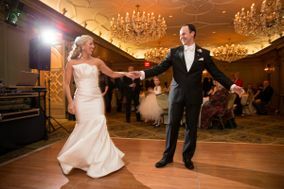 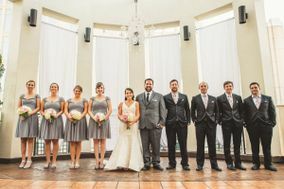 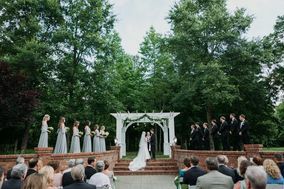 Weddings in Charlotte can run the gamut from small and quaint to large and cosmopolitan. 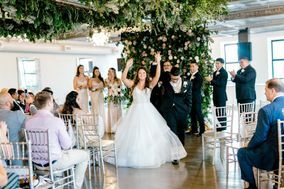 The average cost of a wedding in Charlotte is $31,315, but can cost significantly more or less depending on your vendors, venue and wedding size. 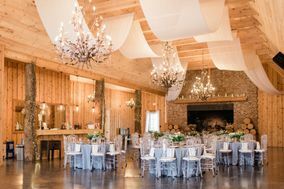 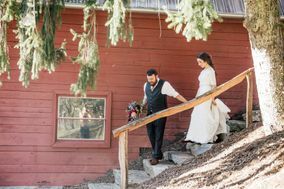 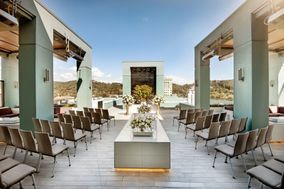 No matter what size wedding you have planned and regardless of the ambiance you and your fiancé(e) are going for, there's a venue here that is just right for you. 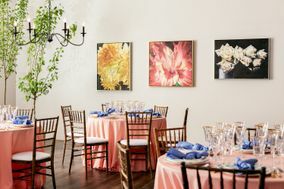 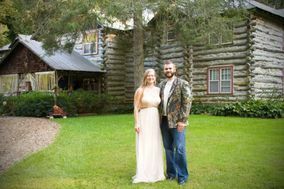 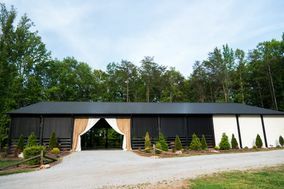 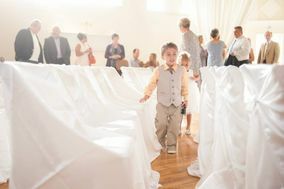 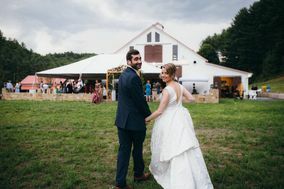 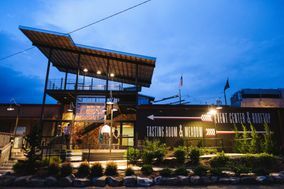 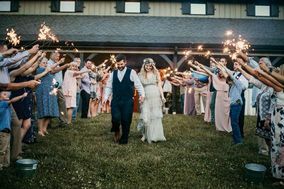 Depending on the kind of Charlotte wedding venue you want, it can run anywhere from about $1,500 to nearly $17,000 for 50 guests - more for larger parties. 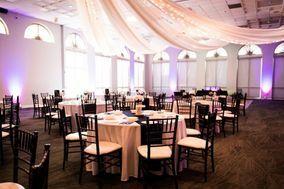 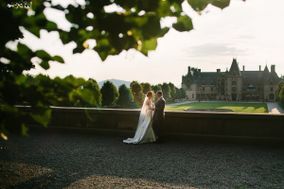 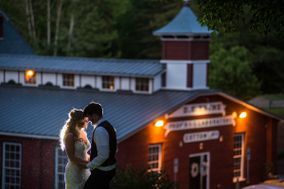 There are a variety of different kinds of venues to choose from, from charming outdoor event spaces to elegant ballrooms. 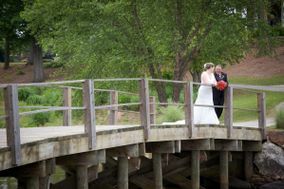 From chic, sophisticated resorts to rustic, historic buildings, Charlotte has you covered for your wedding. 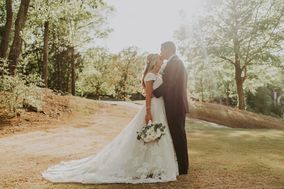 Charlotte, NC, is the largest city between Dallas, TX, and Washington D.C. and Charlotte Douglas International Airport is the sixth busiest airport in the world, meaning you or your guests will find it quite easy to travel to your Charlotte wedding venue. 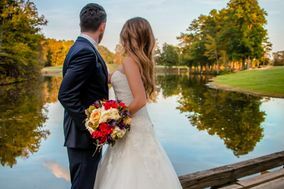 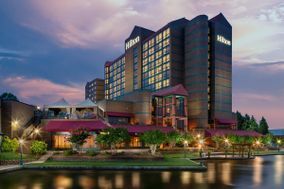 The airport is just seven miles from the Charlotte Convention Center, near which you'll find a number of wonderful hotels ideal for out-of-town guests or your wedding venue. 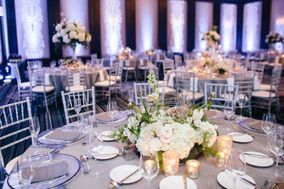 Hotel rooms can run anywhere from $50 to $400 a night depending on the location and the desired luxury level. 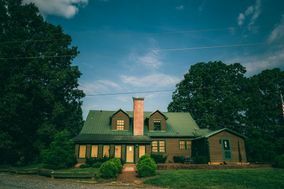 Alternately, a bed & breakfast in Charlotte is between $89 and $150 a night, and may feel homier for folks traveling a long way. 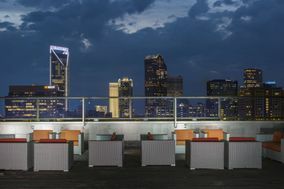 Regardless, you'll find thattravel and accommodations in Charlotte are remarkably easy. 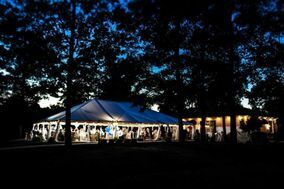 The weather in Charlotte is lovely, with moderate temperatures and typically clear skies. 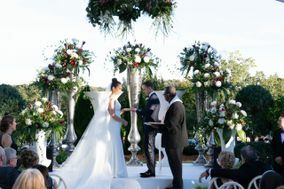 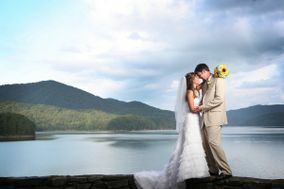 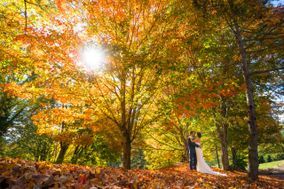 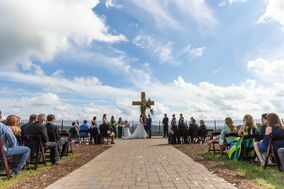 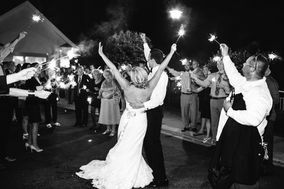 Very hot and very cold weather is unusual here, so you can choose an outdoor wedding venue in Charlotte with confidence much of the year. 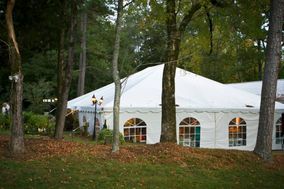 Winters in Charlotte are wonderfully mild, though it does snow from time to time. 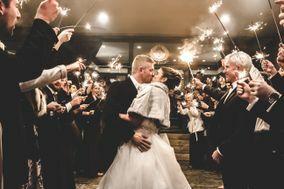 While it rarely dips below freezing, a winter wedding calls for warm wraps or chic furs to keep everyone cozy. 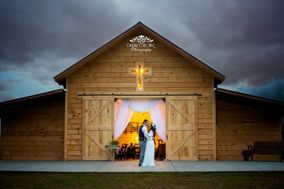 A fall or spring wedding can bring rainy days or blue skies, so if you want to play it safe you might want to choose an indoor wedding venue. 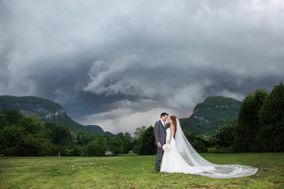 Although it's likely to be the latter, watch the weather and keep umbrellas on hand, just in case. 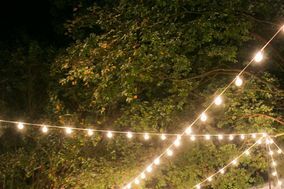 Temperatures hover between the high 70s to the mid 50s, so bring light layers since it's hard to tell exactly how warm or cool it will be during these seasons. 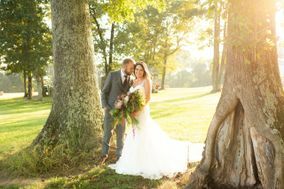 Summers are downright beautiful in Charlotte with temperatures ranging from the mid 70s to the upper 90s. 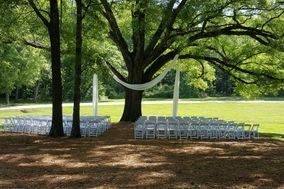 Make sure clothing is light and airy, and bring plenty of sunscreen if your wedding is outdoors. 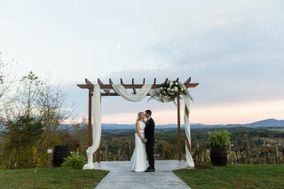 No matter what the weather or setting, awedding in Charlotte is guaranteed to be romantic. 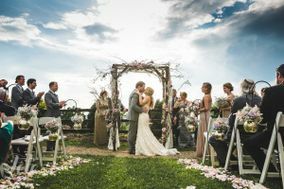 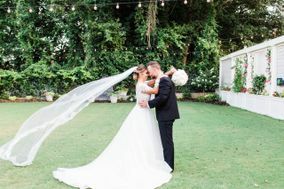 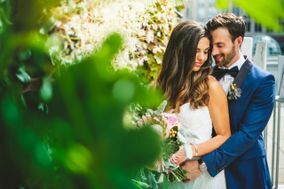 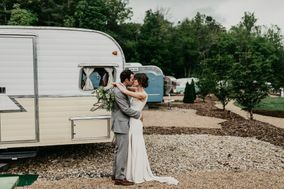 Learn more about vendors and wedding venues in Charlotte, as well as getting weddinginspiration for the wedding of your dreams.